I’ve successfully handled all levels of divorce and custody cases – from simple to complex for nearly a decade. 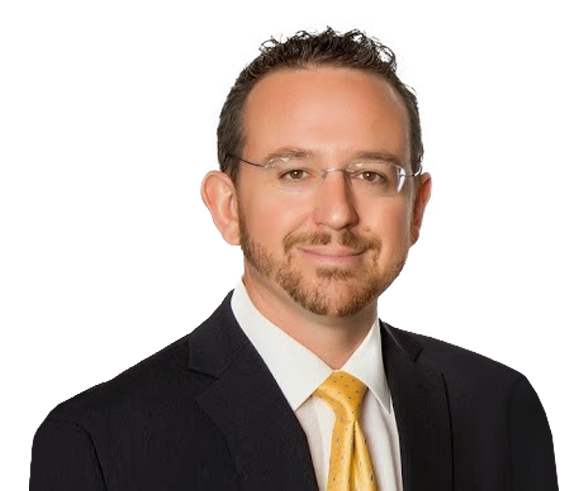 "Mr. Jason Cruz is an honest and knowledgeable attorney that gave my case the utmost importance from day one. 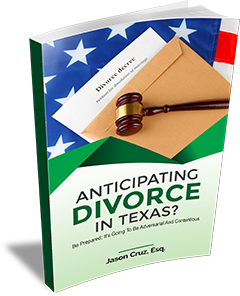 His solid, timely, no nonsense advice was pivotal in navigating the sea of..."
"Mr. Cruz handled my custody case with the utmost professionalism. He was always on time, well prepared, communicated frequently, and was very optimistic. His attention to..."